Since having Ava I haven’t lost as much weight as I wanted and this was starting to get me down a little . A lot of my pre pregnancy clothes just didn’t fit me and I was finding I was wearing the same clothes day in day out and not feeling good about myself at all. A lot of the time I found I just wasn’t eating a lot I would miss meals as I was having to sort Ava out . When speaking to Jordan he explained to me that I will not loose the weight if I’m not eating . Finding it hard to fit all meals In I started to look for alternatives . 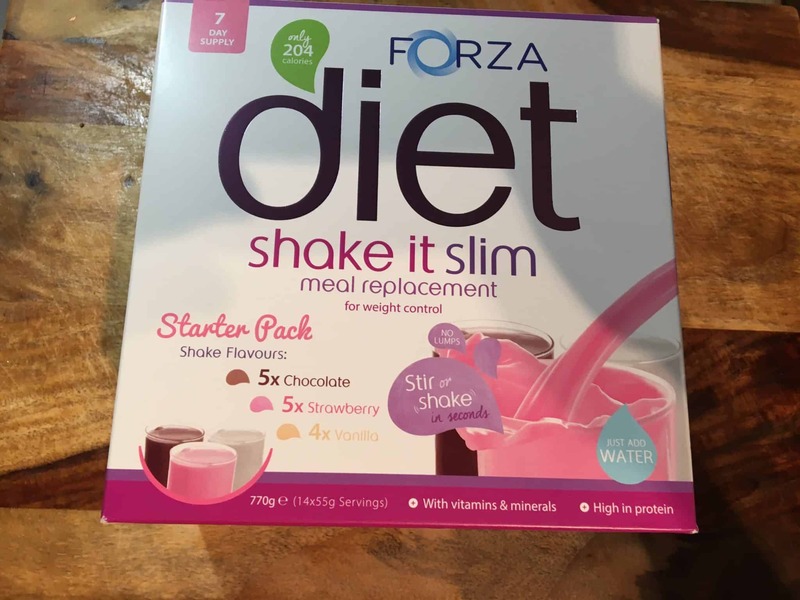 So when I was approached by Forza to review their shake it slim range I was really excited . The shake it slim shakes can be used in two different ways . This involves substituting two meals a day with a shake . I made these shakes fit around me so some days I would have two shakes and the next day I might have one shake it just depended on what I was doing . I have also used them on the go and just brought a bottle of water whilst out to mix it . I found this really handy for them days when I was going between a baby group and grandparents as normally I just wouldn’t eat . 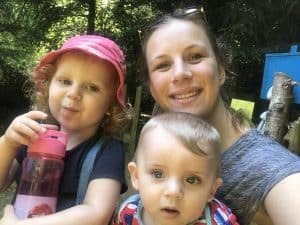 Of course these shakes are not a magic solution so just because you may have one or two shakes aday doesn’t mean you can then go and eat a takeaway each night and still expect to loose weight . balanced nutritious meals are key to loosing or managing weight along with these shakes . Once shaken it looks like the picture above this one is the strawberry one . All the shakes tasted amazing and taste exactly as they should and full of flavour at that . I would defiantly use these again just for the taste of the shake. So the thing you all want to hear did I loose weight ?? Yes !! I have Lost 3 pounds in a week by simply using these shakes along with a balanced diet . I have changed nothing els in my life just added these shakes . 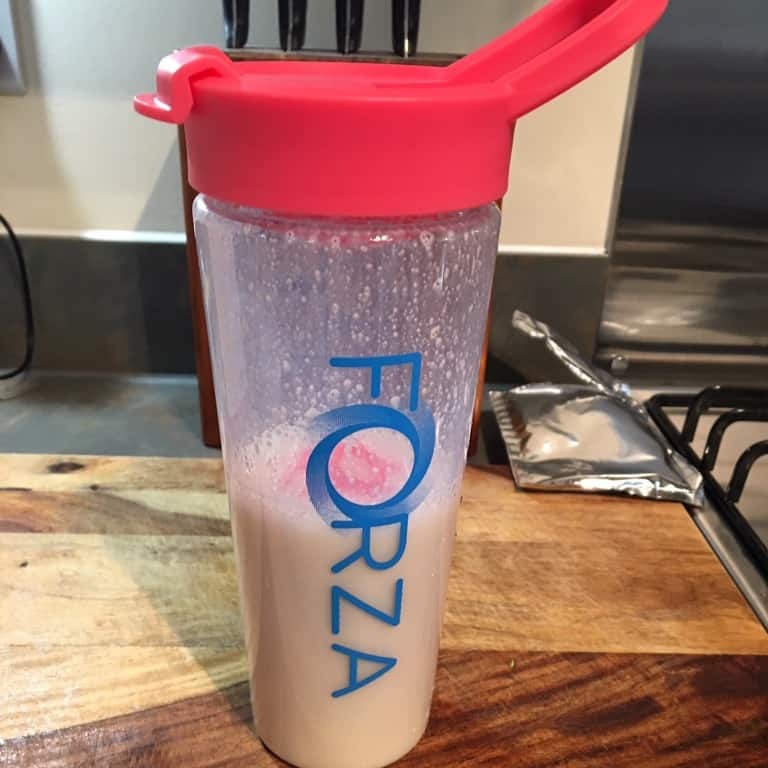 The product above is priced at £25.99 but is currently on sale meaning it is only £18.99, the shaker is priced at £4.95 but without this the shakes just won’t mix as well so it’s a must have .If you would like to try the shake it slim range or any of their other product check their website out at Forza. 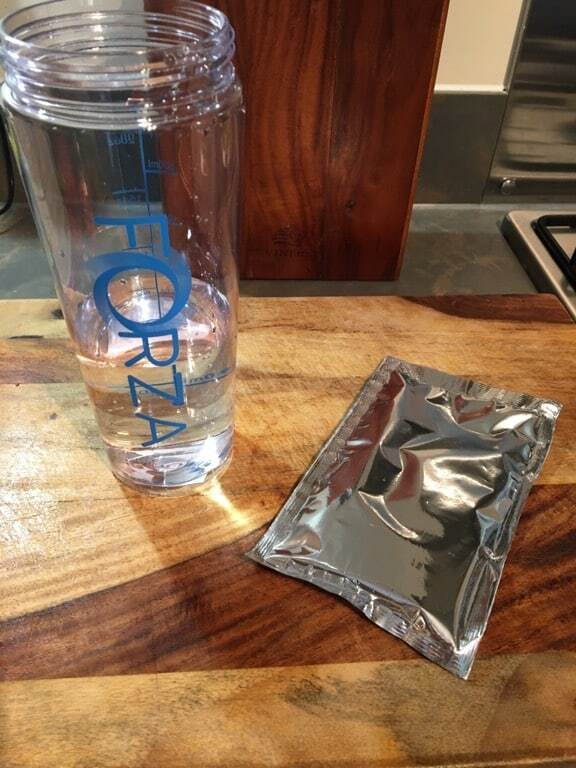 You can also purchase this and other of the Forza Range from Boots, Holland and Barrett’s and Superdrug. I’m going to have to try these, I need a January kick-start! sadly i just bought some and the date was 01/01/18 not sure i would bother again. Oh no that’s annoying , they normally have a really good date on them ! What’s in the changing bag ?